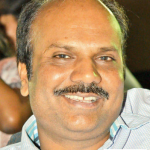 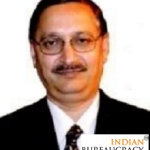 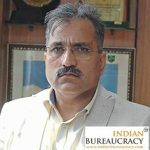 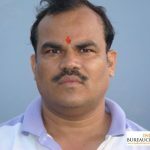 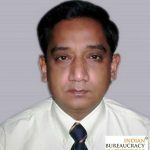 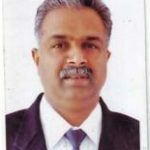 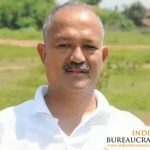 Shri Ashok Dohare IPS (Madhya Pradesh 1985) presently DG- MP State Cyber Police, Madhya Pradesh has been transferred as Special DGP Cyber Crime PHQ, Madhya Pradesh. 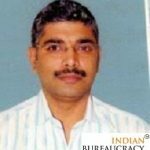 Shri Gaurav Rajput IPS ( Madhya Pradesh 2004) presently DIG, Crime Against Women, Madhya Pradesh Police has been transferred as DIG Ratlam Range, Madhya Pradesh Police. 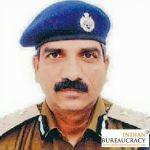 Shri Umesh Joga IPS (Madhya Pradesh 1997) presently IGP- Rewa Zone, Madhya Pradesh Police has been transferred and posted as IG- SAF, Madhya Pradesh Police. 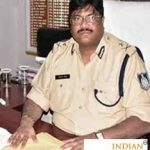 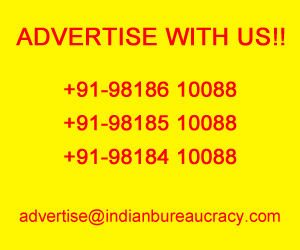 Shri D Sreenivasa Rao IPS (Madhya Pradesh 1992) presently posted as ADG Economic Offence Wing, Madhya Pradesh Police has been transferred and posted as ADG, PHQ, Madhya Pradesh Police. 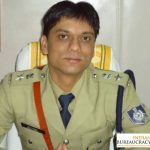 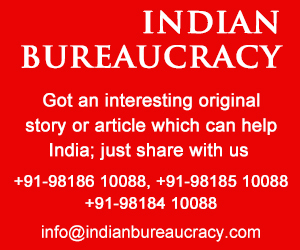 Shri Chanchal Shekhar IPS (Madhya Pradesh 1995) presently IG, Sashastra Seema Bal (SSB), News Delhi has been transferred and posted as IGP- Rewa Zone, Madhya Pradesh.